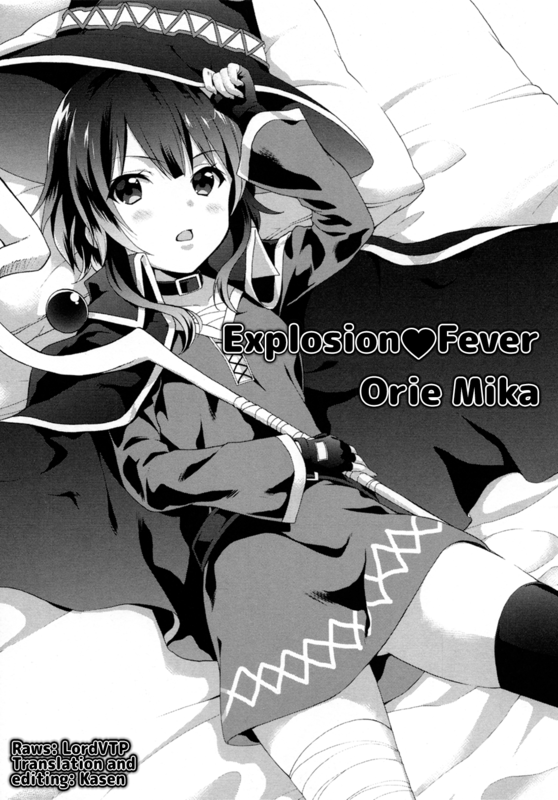 Well, this is the last chapter of the Megumin Anthology. I hope you guys enjoyed it. 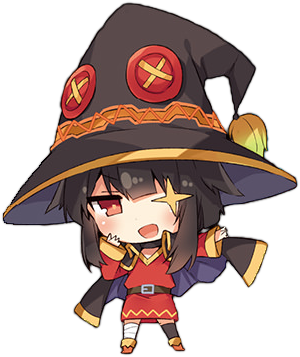 Once again, thanks to Kasen for doing the translations and allowing me to host it. 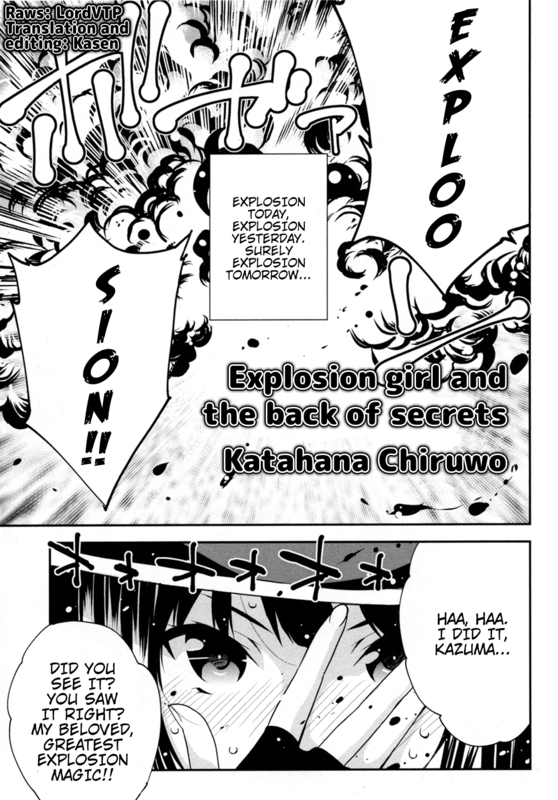 From next week onwards, I’ll be taking over TL efforts for the Nichijou manga. I won’t be able to commit to a weekly release schedule as I did with this anthology or my regular LN chapters, but I’ll try to get a chapter up every fortnight. 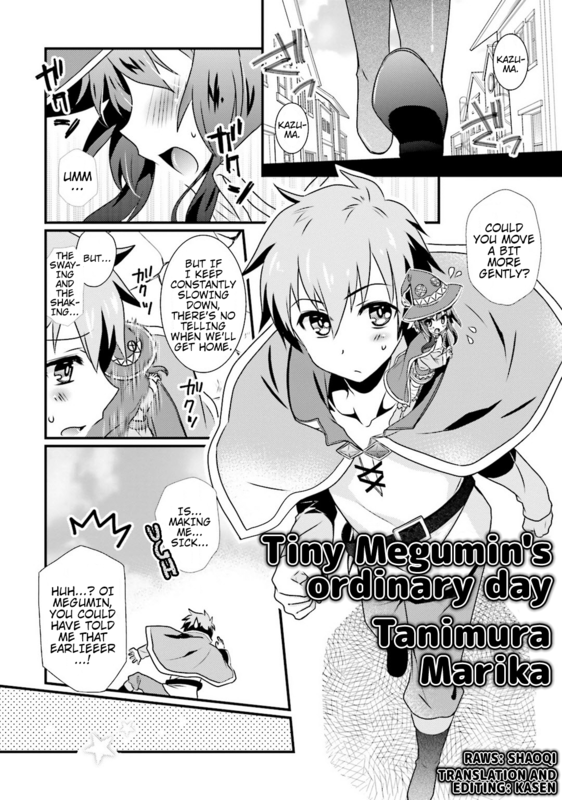 Megumin Anthology: Yaya Hinata – Maid cafe is a fantasy!? 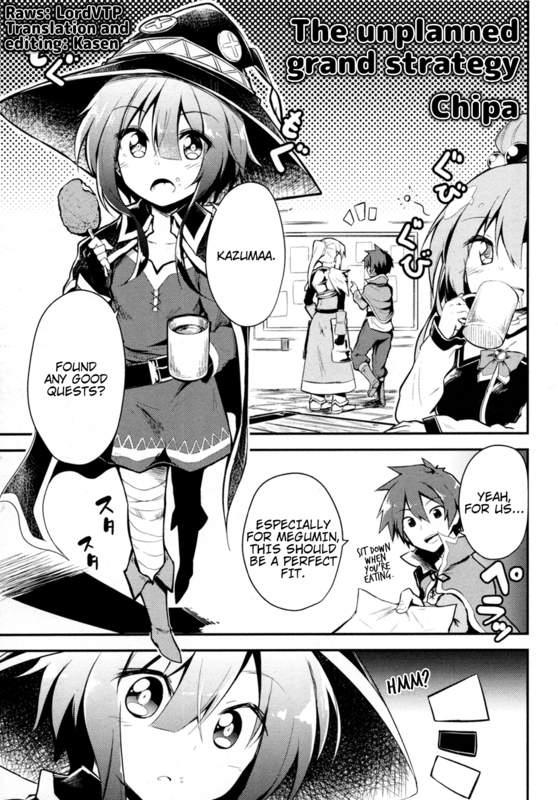 Megumin Anthology: Magokoro Kurage – End to these pent-up feelings! 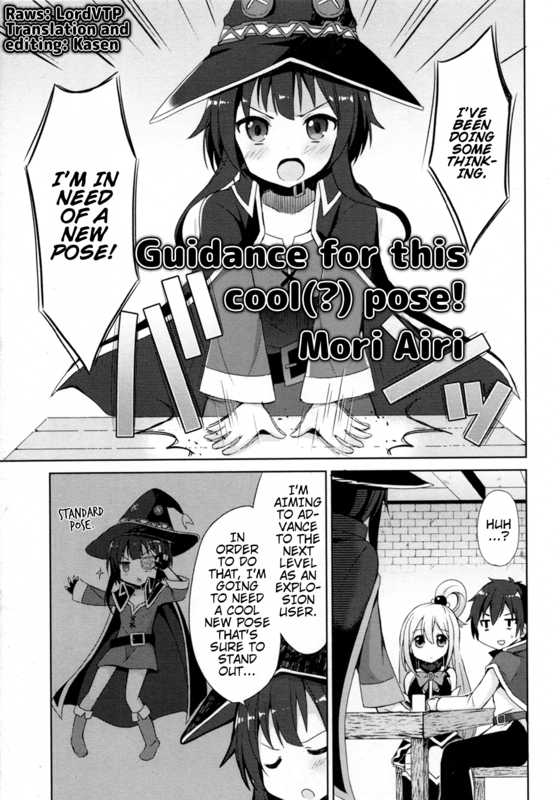 Megumin Anthology: Mori Airi – Guidance for this cool (?) pose! 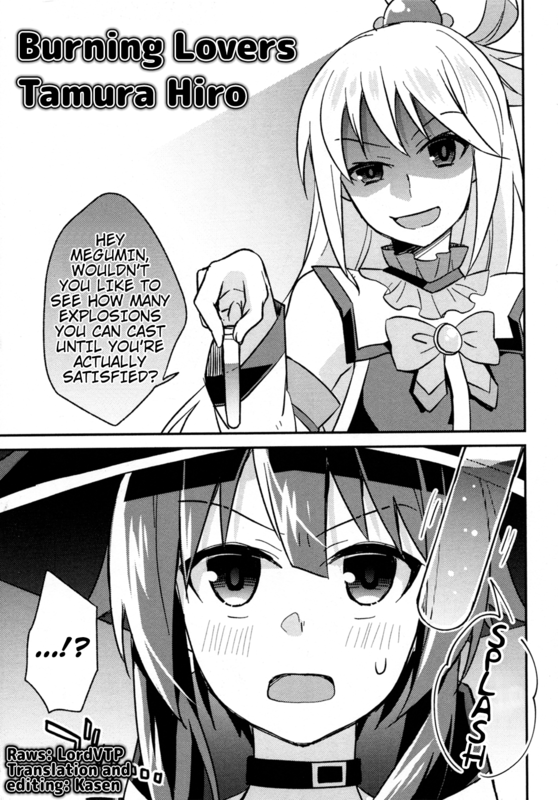 Megumin Anthology: Nadaka Harutsugu – Explosive Create Water! This guy makes amazing expressions.